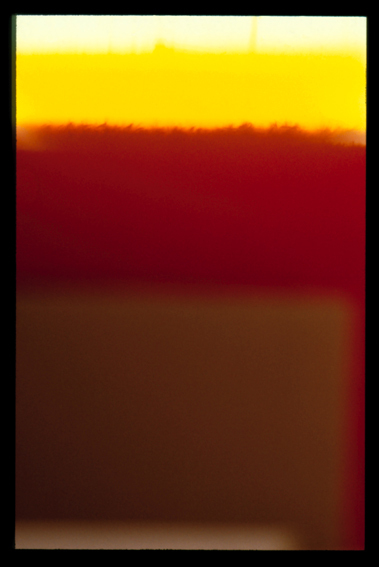 Robert Owen, Endings #4 (Rothko died today), 2009, archival print on 310gsm, 104 x 72.5cm. ROBERT OWEN's work is featured in Antipodean emanations: cameraless photographs from Australia and New Zealand at Monash Gallery of Art. The exhibition brings together Australian and New Zealand artists who push boundaries through experimentation, unearthing the elemental properties of photographic practice. Exhibition dates are 10 March until 27 May, 2018.